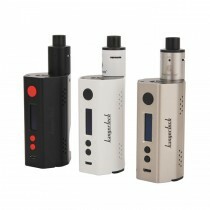 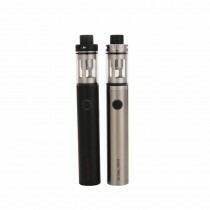 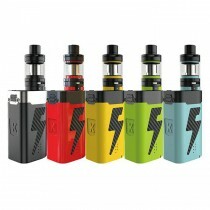 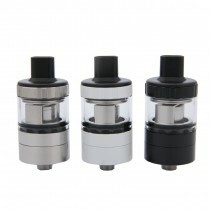 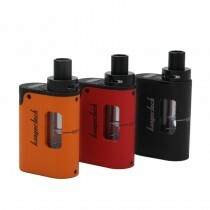 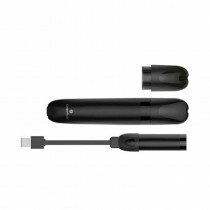 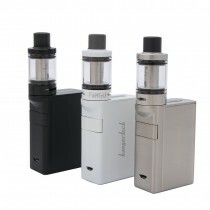 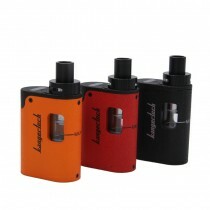 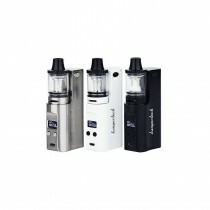 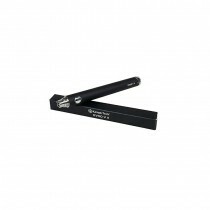 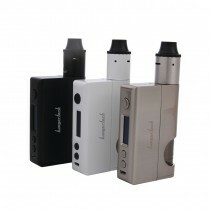 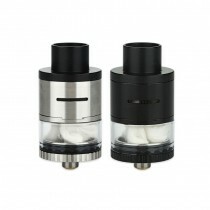 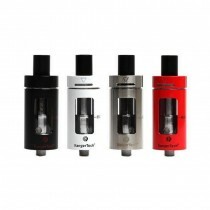 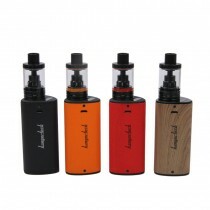 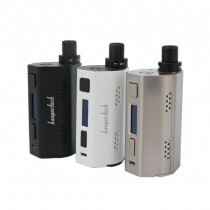 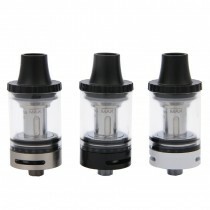 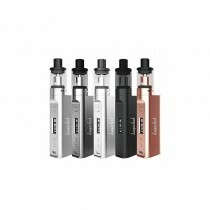 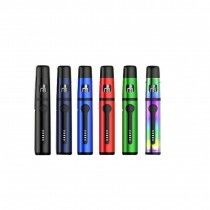 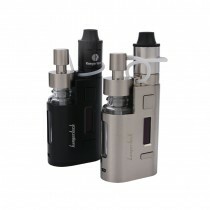 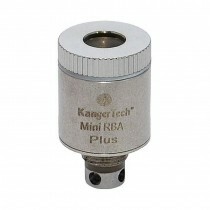 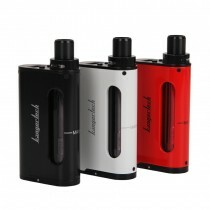 kangertech, one of the earliest electronic cigarette brands based in China, primary focus on innovation and invention, their vaporizer models are quite popular in North America and the European Union. 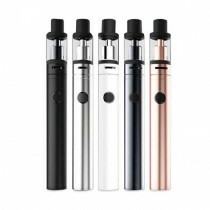 They uphold the highest quality standards that all KangerTech products must pass CE, RoHS and SGS certifications and meet the international environmental management system's rigorous ISO 14000 standards. 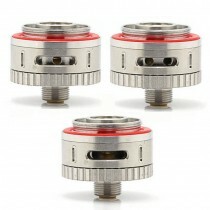 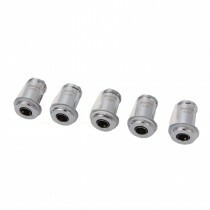 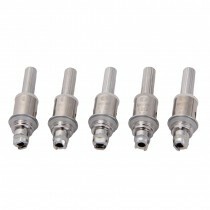 Some popular products include VOLA Kit, Spider Kit, K-PIN Mini Kit, UBOAT Kit etc.